In 1884, the Swiss pioneer Karl Elsener founded a cutler’s workshop. A short time later, he paved the way for an unparalleled company history by developing the now legendary ‘Original Swiss Army Knife’. 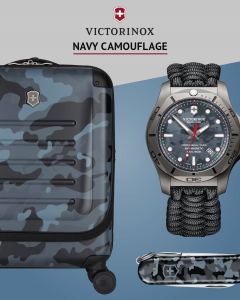 In addition to pocket, household and professional knives, today the independent family company Victorinox also produces and sells timepieces, travel gear, fashion and fragrances all over the world. Each product is an expression of Swiss quality and Swiss pioneering spirit. Underneath you will find a selection of our Victorinox collection. Please contact us, if you are looking for something in particular. 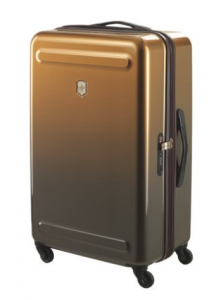 At our Leather & Travelgoods and Travel Accessories store we sell Victorinox suitcases and bags. 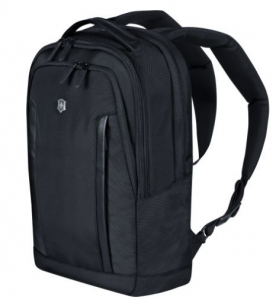 At our Outdoor & Travel store you will find Victorinox knifes and travel gear.